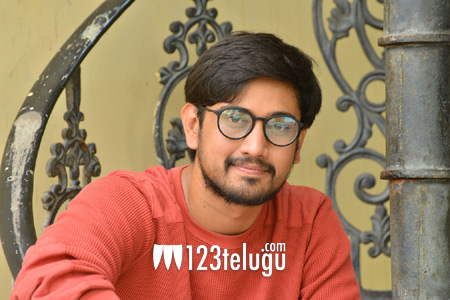 Recently, there were reports that young hero Raj Tarun signed the Telugu remake of Vijay Sethupathi’s super hit romantic comedy, Naanum Rowdydhaan. The reports went on to say that Raj Tarun will be romancing Hebah Patel in the movie, which will be produced by veteran producer C Kalyan. But Raj Tarun took to Twitter this afternoon and clarified that he is not doing any remake. Raj further revealed that the pre-production work for his next film is underway already, but no other cast members have been finalized yet. Stay tuned for further details on the young hero’s next.